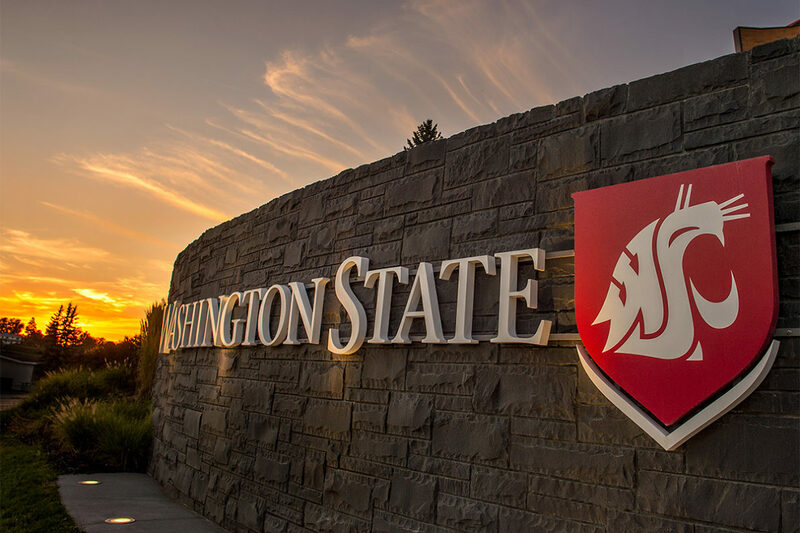 PULLMAN, Wash. – Washington State University regents on Friday approved a sweeping overhaul to the student conduct process that will greatly expand student rights and responsibilities in disciplinary investigations and hearings. The revisions are the result of a comprehensive review of the student conduct code that WSU President Kirk Schulz authorized in fall 2016. The rights and responsibilities of students in conduct matters, the composition and training of conduct board members, and the creation of a new process that ensures periodic review of WSU’s community standards are among the focal areas of the new rules, which are expected to take effect at the beginning of the spring 2019 semester. Changes to the student conduct code can be seen in a PDF file on the WSU Regents website. The Regents, who concluded their two-day meeting in Pullman on Friday, discussed and voted on a number of other agenda items. Among them was a proposal for a new baseball clubhouse on the WSU Pullman campus that will be voted on in January. The state‑of‑the‑art facility, which would be paid for with donations, is designed to accommodate the needs of the baseball program and enhance the game day experience for players, coaches and fans. It will include a locker room, pitching lab, academic area, team meeting rooms, and areas for Cougar equipment and training. The university estimates a total project cost of $10 million which is being raised from a combination of available cash donations already on hand and future pledges from various donors. Phil Weiler, vice president for marketing and communications, 509‑335‑4742, or phil.weiler@wsu.edu.